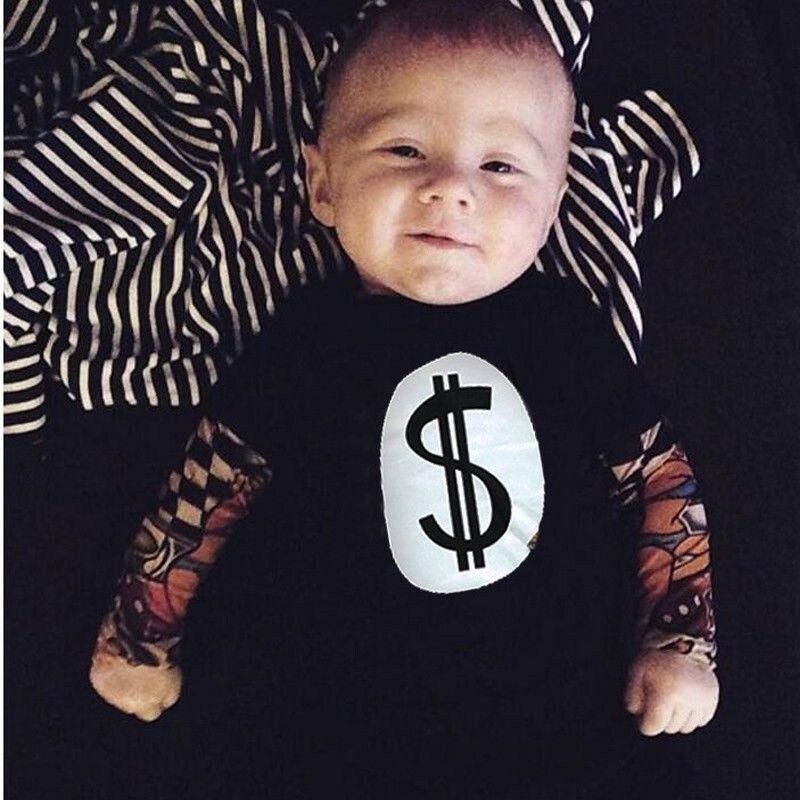 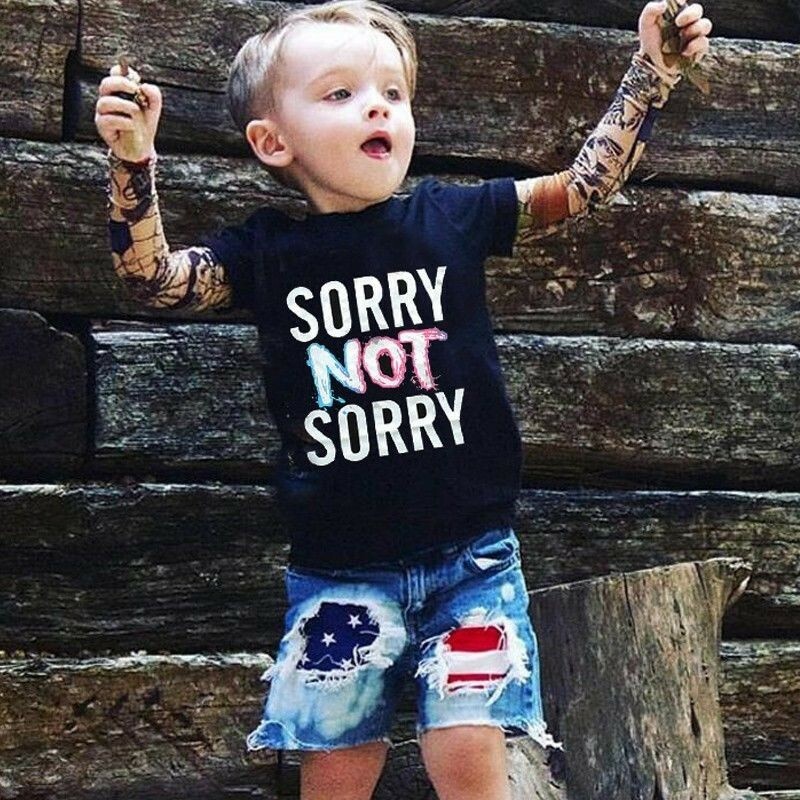 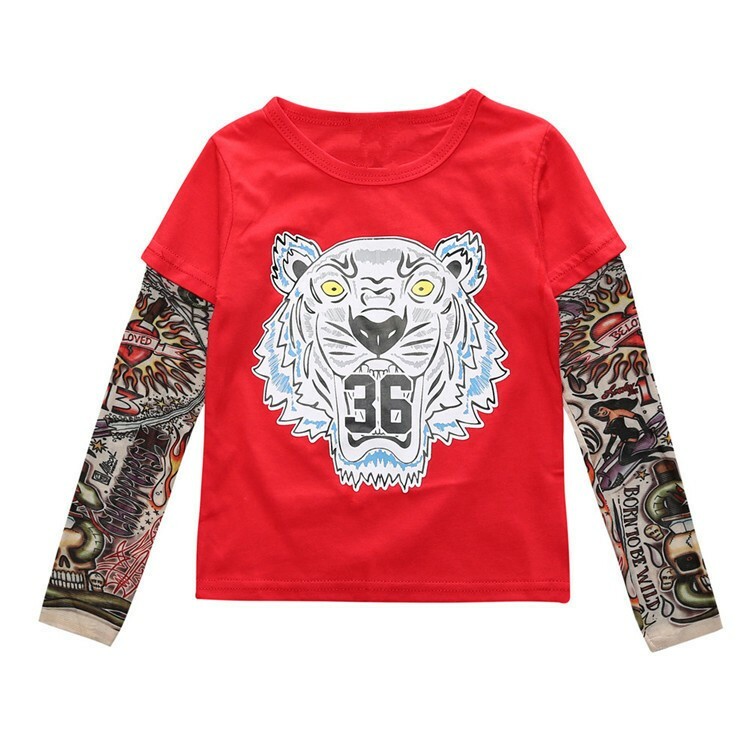 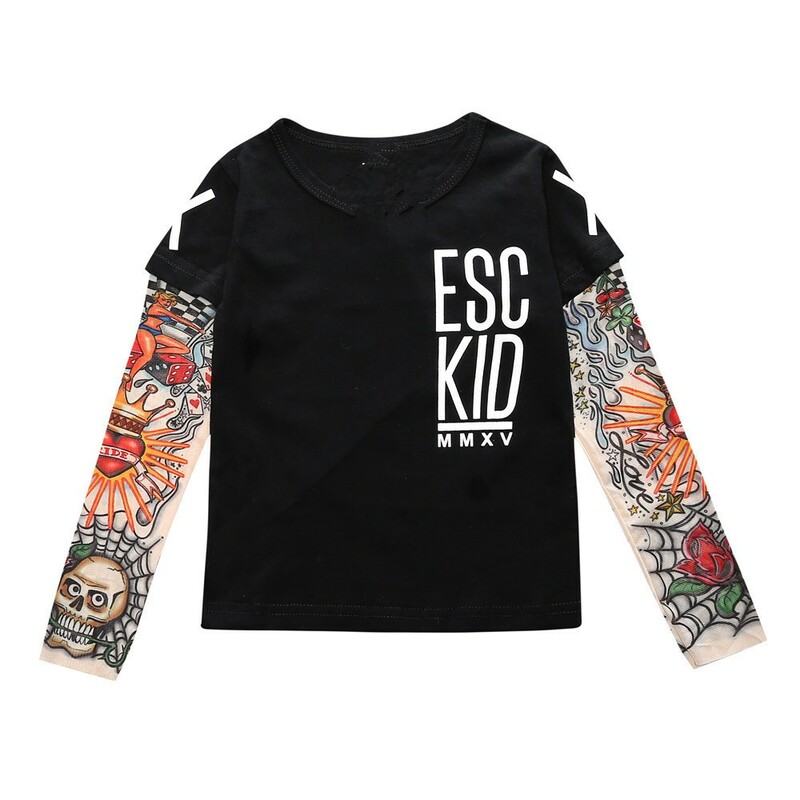 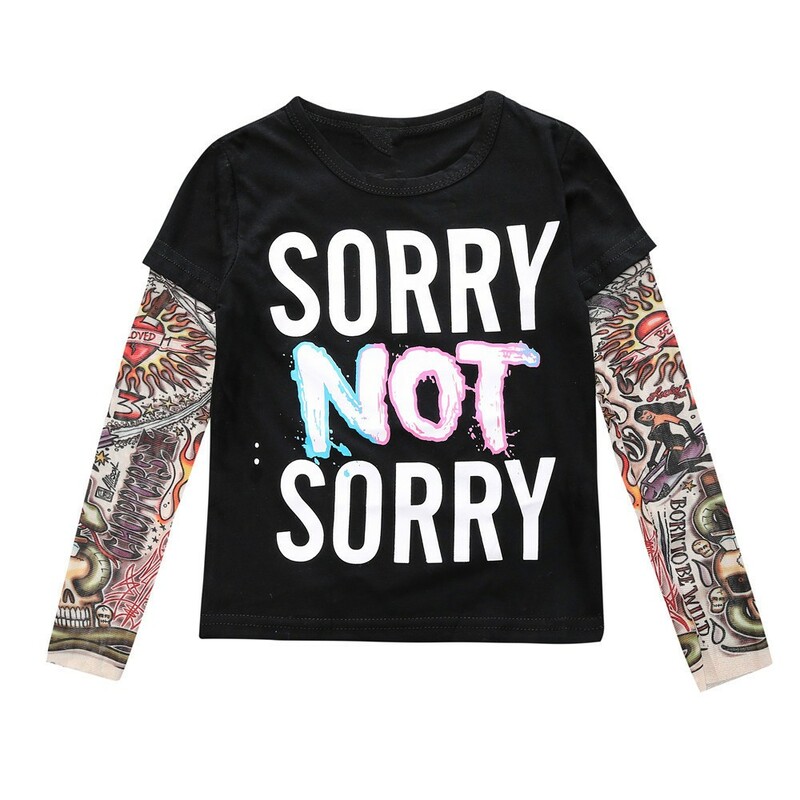 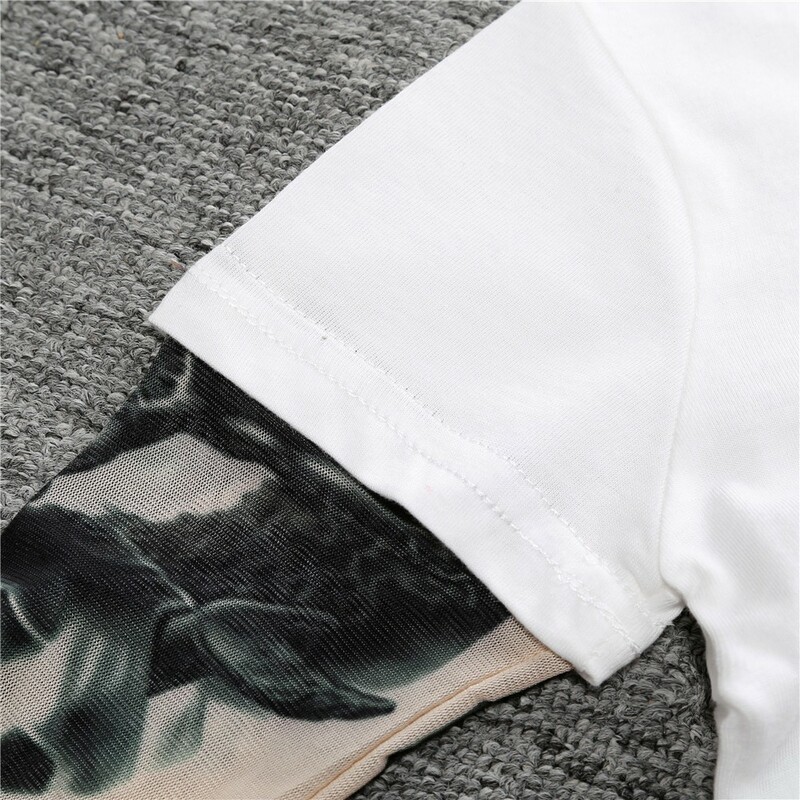 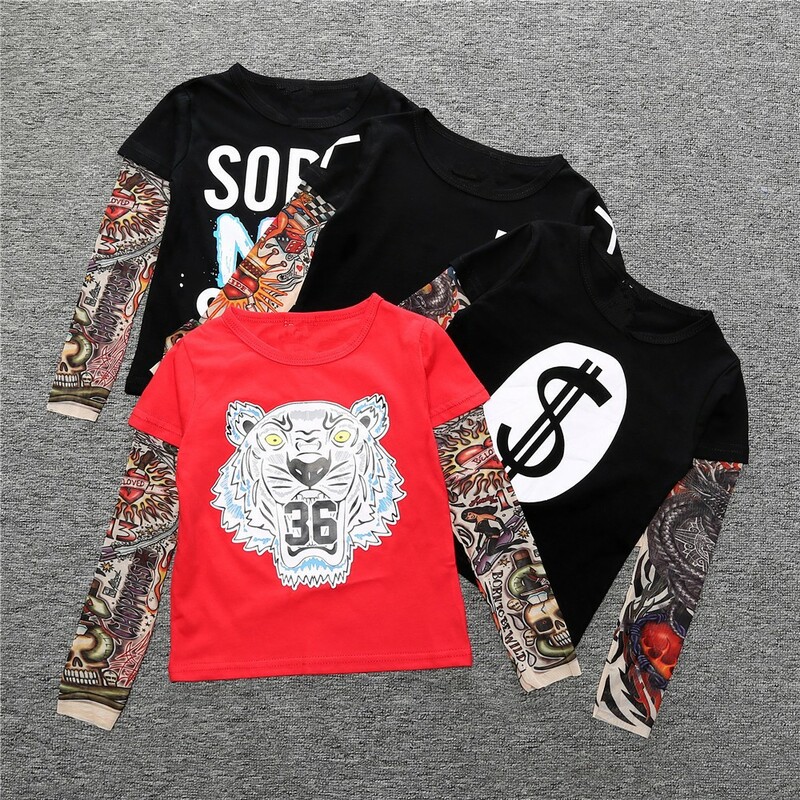 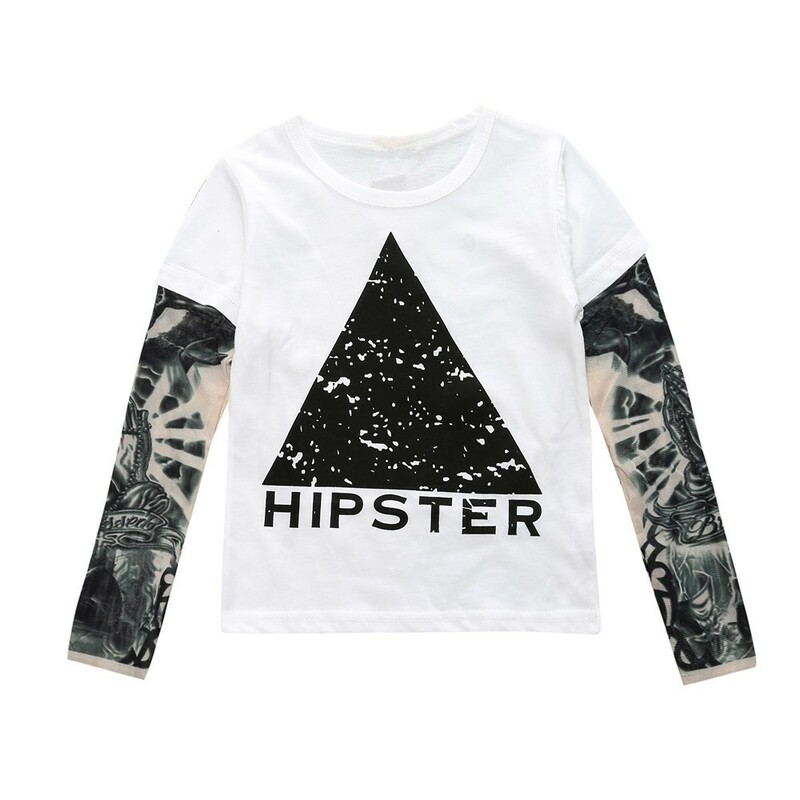 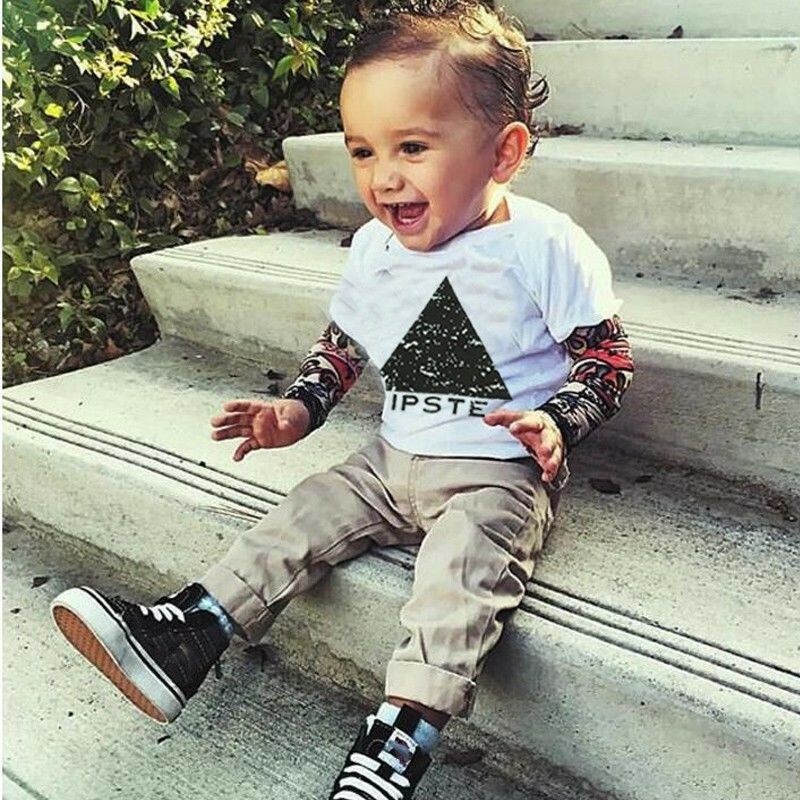 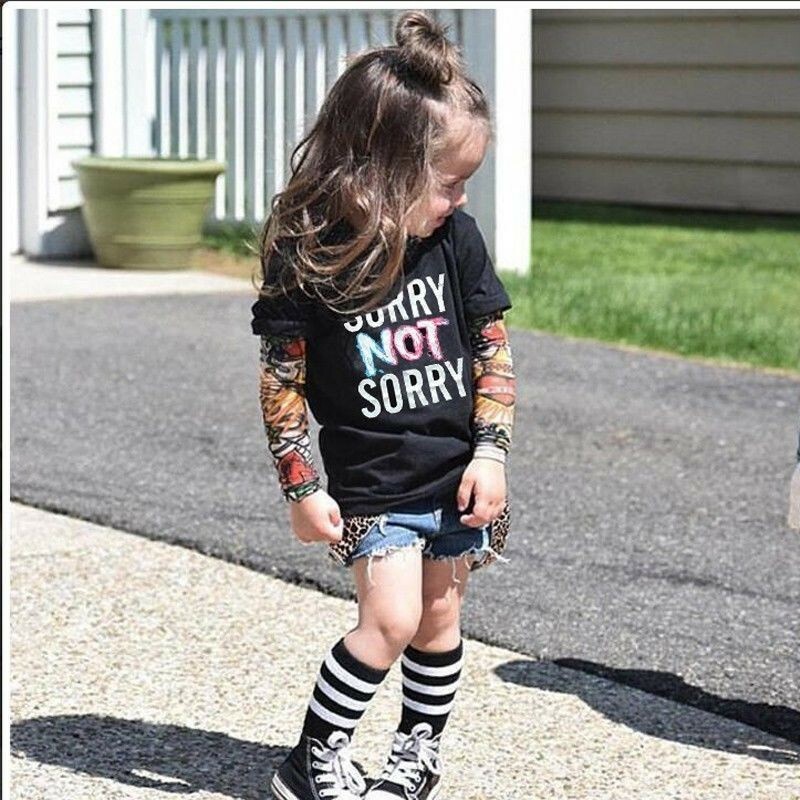 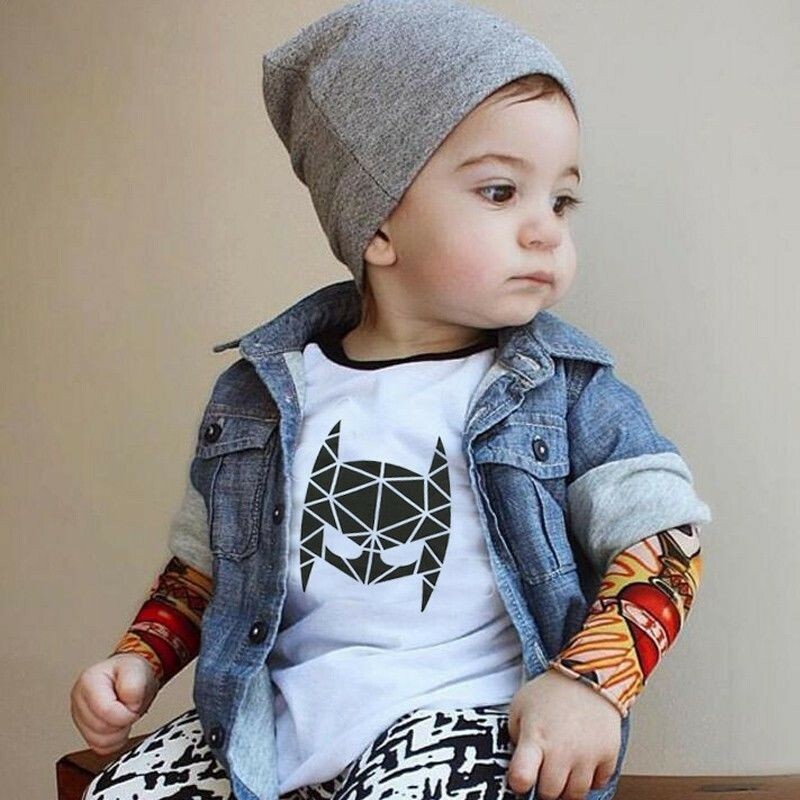 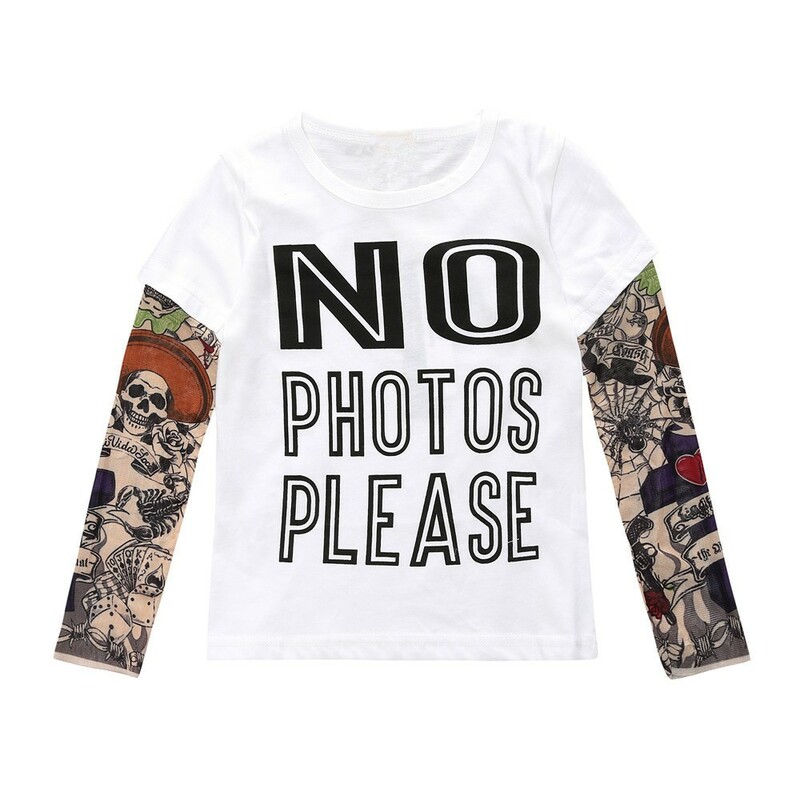 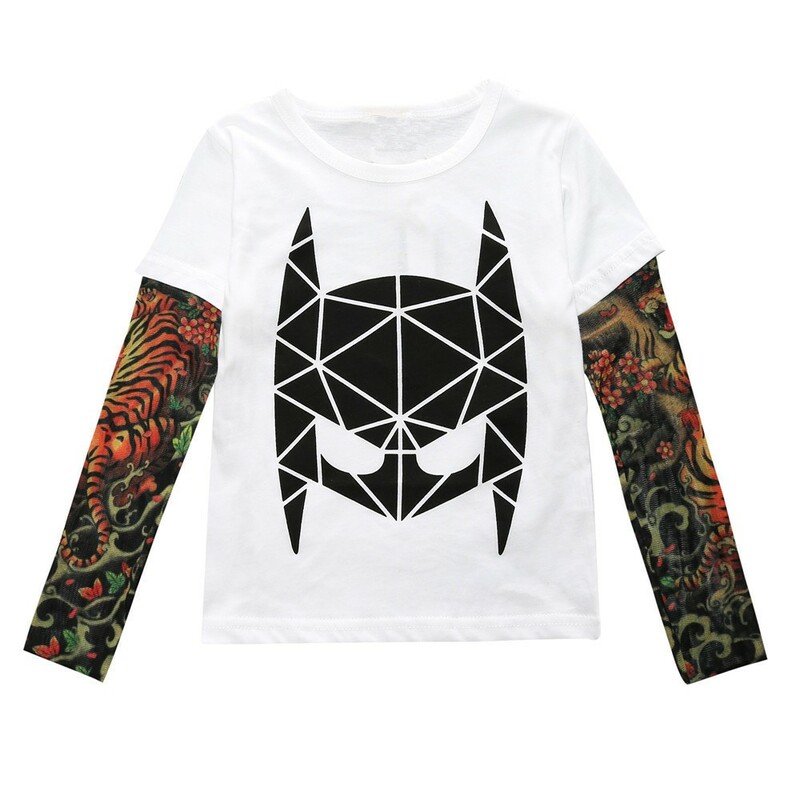 These super cute long sleeve T-Shirts for boys or girls have a novelty tattoo design sleeve that adds cuteness while providing protection for the arms. 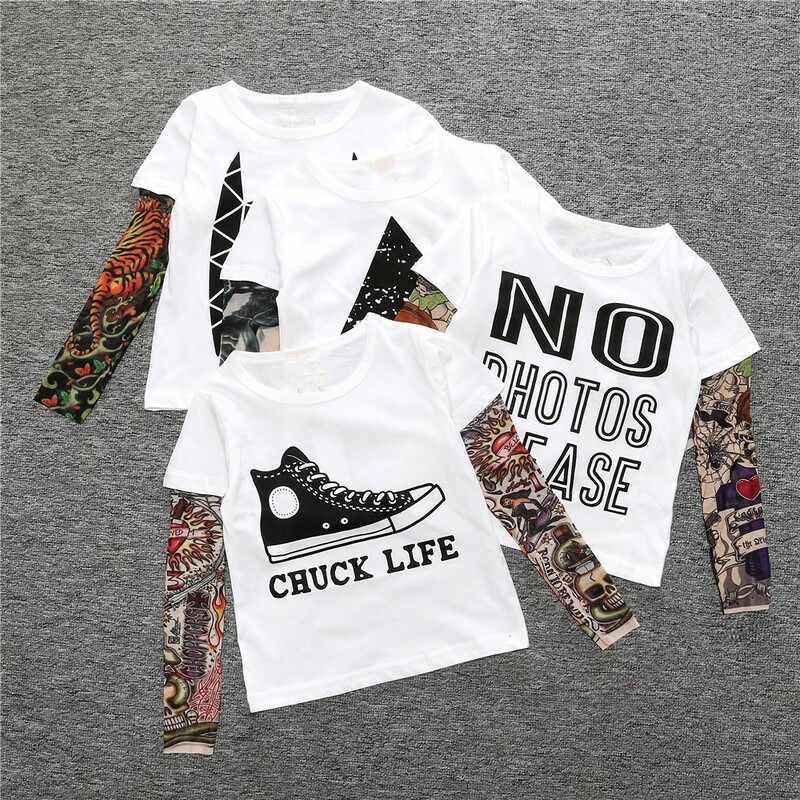 The available designs vary, as do the colors and the sizes. 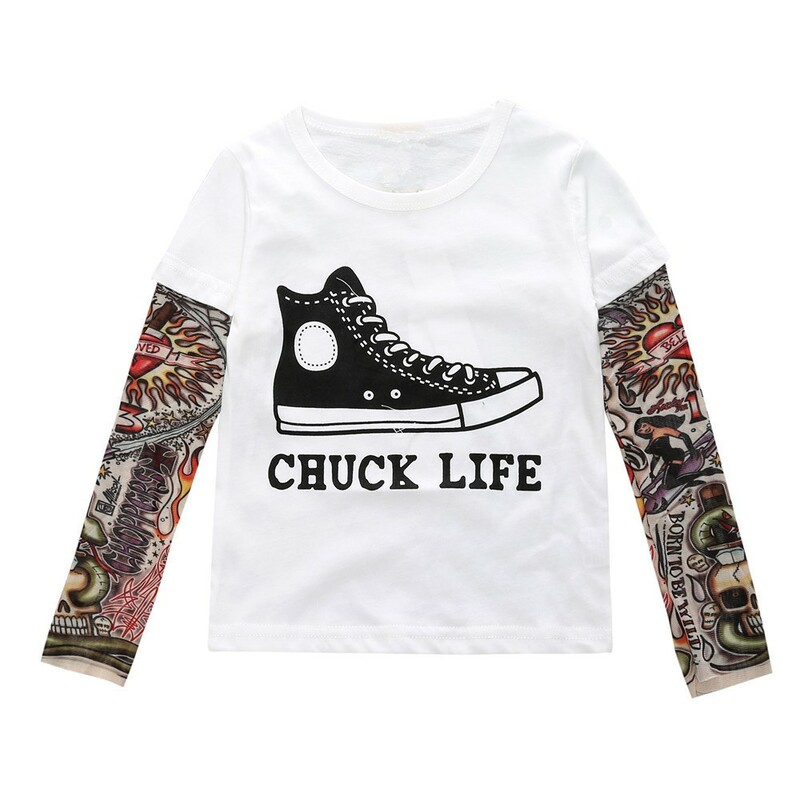 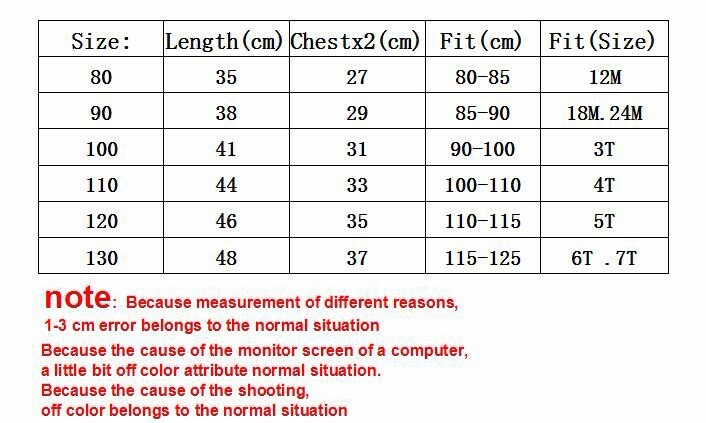 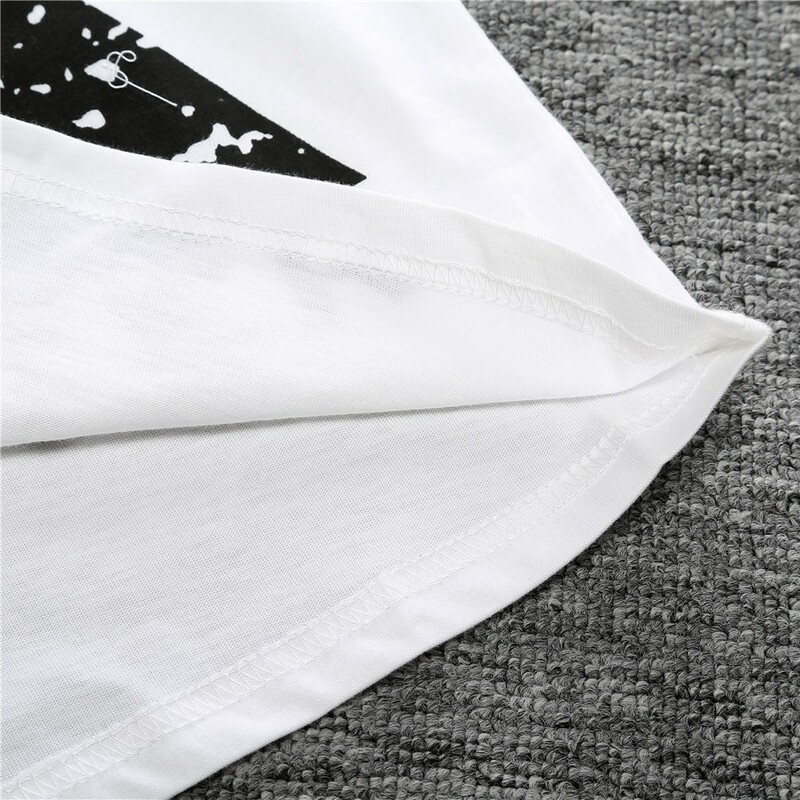 These are similar to another T-Shirt we offer, except these are intended for the younger kids. 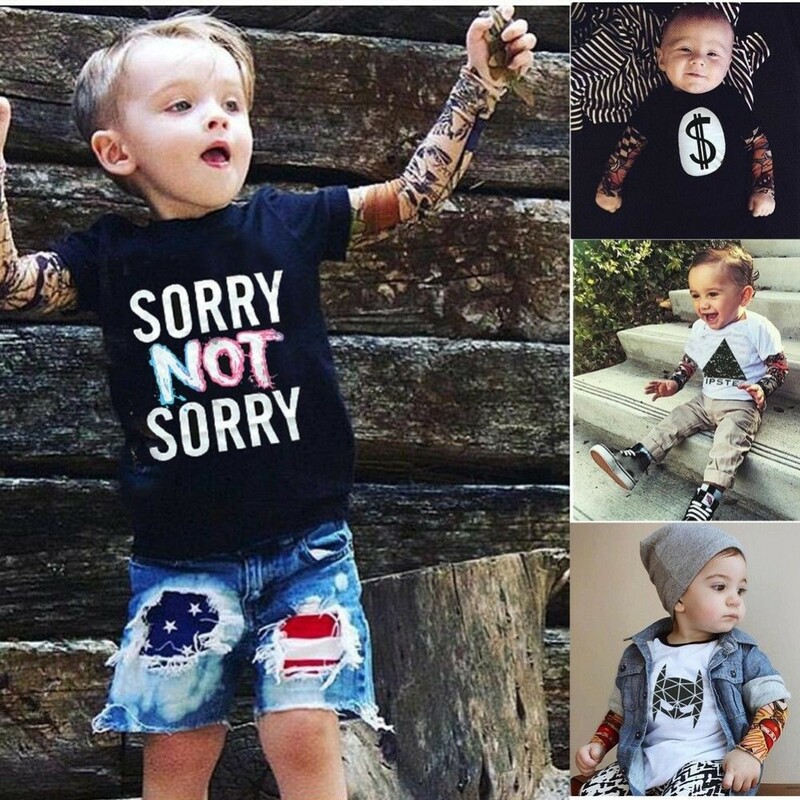 They have proven to be popular sellers due to their quality and cuteness. 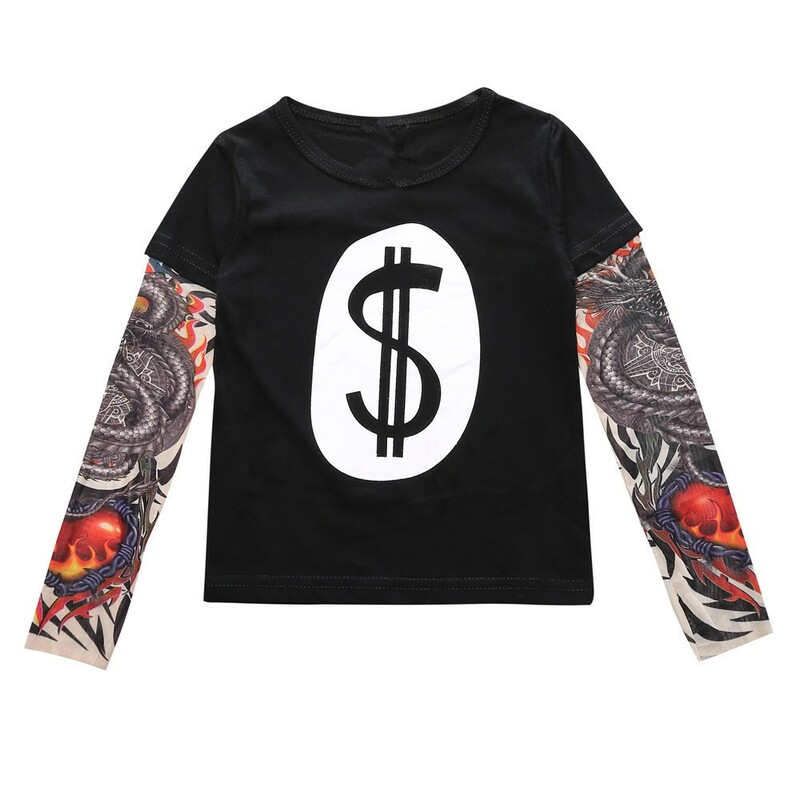 These additional fees may be collected at the time of delivery.